Last month on Coffee Shop - busiest so far this decade. What does that say? Great Western Coffee Shop > All across the Great Western territory > Introductions and chat > Last month on Coffee Shop - busiest so far this decade. What does that say? People spend more time on forums like this when they've issues they want to raise, read, discuss ... less time when things are smooth, steady state, requiring little comment. Not all that time is spent on the issues being raised; people's presence on the topics of the day leads to considerable spray, in the form of posts on a wide number of other topics, very much in the way that a big employer making trains in town will lead to a whole load of component suppliers, and a whole range of shops and services to back up all of them and their staff, and whole councils to run the place, the education, the doctors, and the social services. The last couple of months on this forum have been busy. 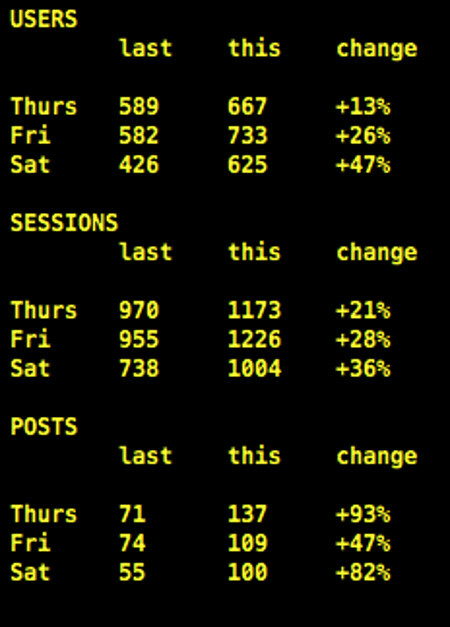 Post numbers have doubled since spring. 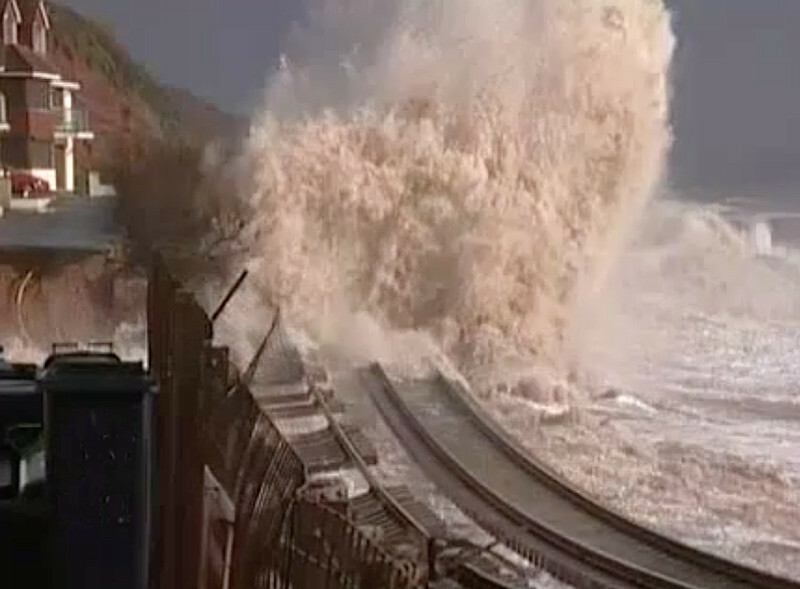 The month just ended was the busiest we've had in this decade by that measure, exceeding the previous record set in the month that the main railway line was washed out at Dawlish. Me thinks that things are not all smooth between GWR and its customers. Re: Last month on Coffee Shop - busiest so far this decade. What does that say? 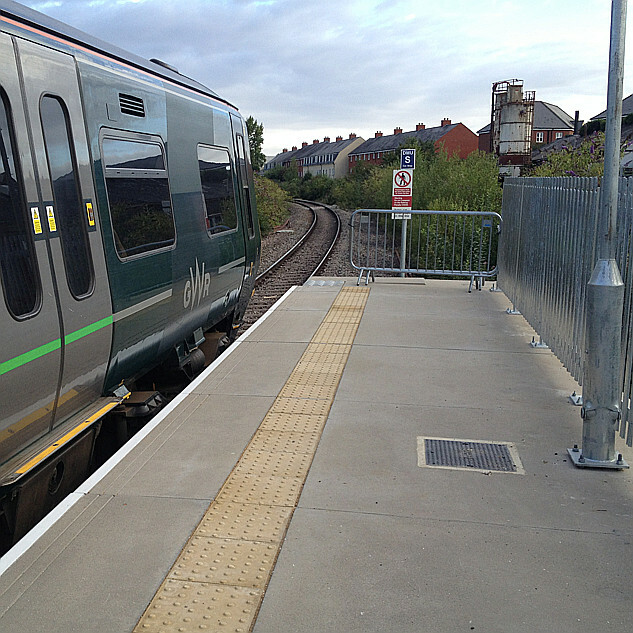 What a night and day that was, BUT what has happened to the promise of an alternative route made by David Cameron when he travelled to Dawlish on the morning the line re-opened, its gone very quite on that issue since or has that promise been stubbed out completely. Another storm is needed. Soon! I think you should be very careful what you wish for. Frankly that's the only way it will remain on the political agenda. The post was meant slightly tongue-in-cheek though of course. Agree wholeheartedly - 3 or 4 this winter would see it agreed, I reckon. How busy has the last week been? Wondering if the weather has caused a few more people to wander this way? And I see Dawlish is back in the news. I have compared last week (24, 25, 26 Feb) to this week (1, 2, 3 March). Not 100% scientific as I would need to take an average of a number of weeks to ensure that last week really was a good control ... but eyeballing the graphs where was nothing special about 24, 25 or 26th last. Saturday is "always" much quieter than any other day of the week.